Travelodge Dublin Airport Ballymun does not operate a courtesy coach service. However the hotel is a 5 minute taxi ride from Dublin Airport and these are available at a low rate. 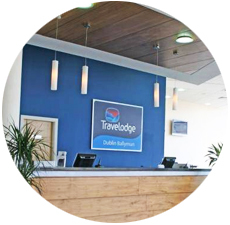 The Travelodge Dublin Airport South is located in Ballymun, just 10 minutes' drive from Dublin Airport. 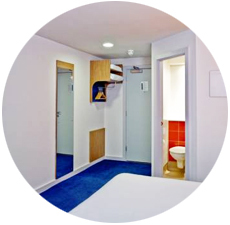 The hotel is one of the best affordable accommodations in Dublin North. We are in North Dublin with very close proximity from Dublin Airport, while staying with us, make sure you visit the beautiful Malahide Castle and the beautiful Talbot Botanic Gardens adjacent to the castle. Malahide's beautiful beaches are only a short journey away from us. The Dublin Ferry arrives at Dublin Port, just a short distance from the budget hotel. Occasional live music available a the Metzo Restaurant, the restaurant is beside the hotel. We at the bar have got something for every taste. Whether you're looking for something to drink with your meal or planning on relaxing in one of our comfortable hotel bars, we can accommodate for every taste. The bar drinks menu contains everything from a range of soft drinks to a large menu for wine and spirits. The Hotel features a stylish restaurant serving up some delicious meals from across the world. The Metzo Restaurant serves an international lunch and evening menu in the open-plan, contemporary dining room. Also cooked and continental breakfasts are available. One of Dublin's North side popular places where you can catch up with friends and family while enjoying drink or meal in our beautiful bar. Also major sporting events are televised - golf, soccer, rugby, GAA at the bar to our guest to enjoy it. 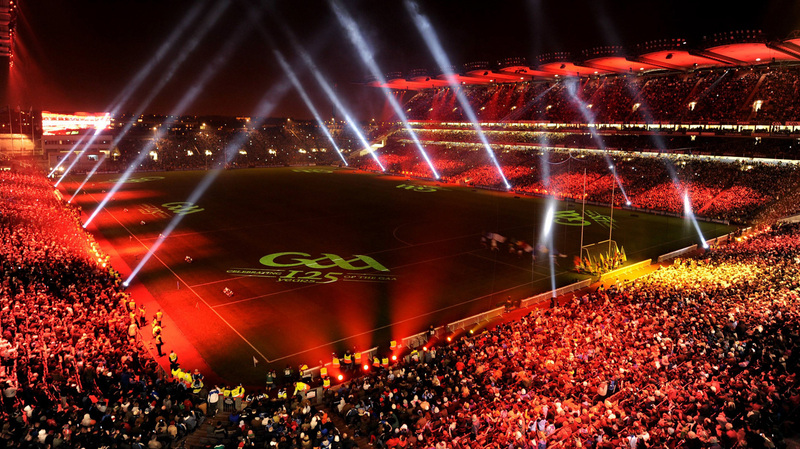 The hotel is excellent choice if you are attending a sport event in Aviva Stadium or Croke Park. 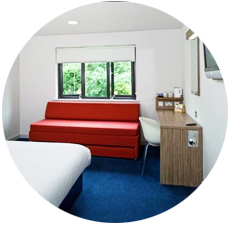 We offer our guests with discounted rates at the nearby Ballymun Leisure Centre, which features a gym, swimming pool and a range of exercise classes. 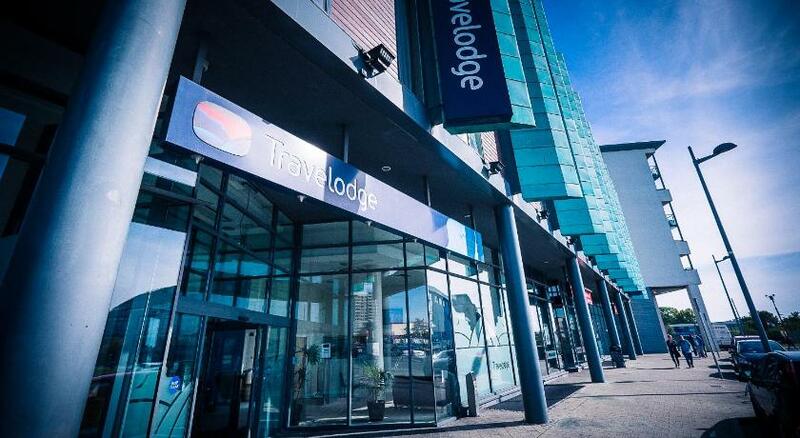 The Travelodge Dublin Airport South offers affordable accommodations in north of Dublin, near airport with 24-hour reception, the bedrooms at Travelodge Hotel Dublin Phoenix Park all feature a TV and a power shower.